Play and Sing Along with Nancy! 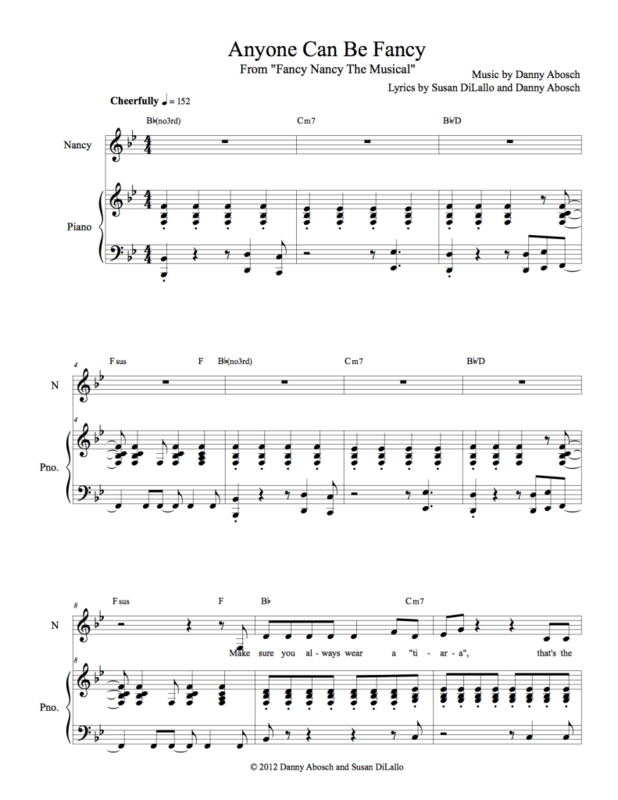 Sheet Music will be automatically emailed to you as a PDF. You can view it on your computer, smartphone, tablet, e-reader, or just print it out! Vocal Selections in Piano/Vocal/Chords format. Visit your “My Books” page on Google Play. Using your mouse or touchpad, hover over a book’s cover and click the Menu icon that appears. Select “Download PDF” to start your download.